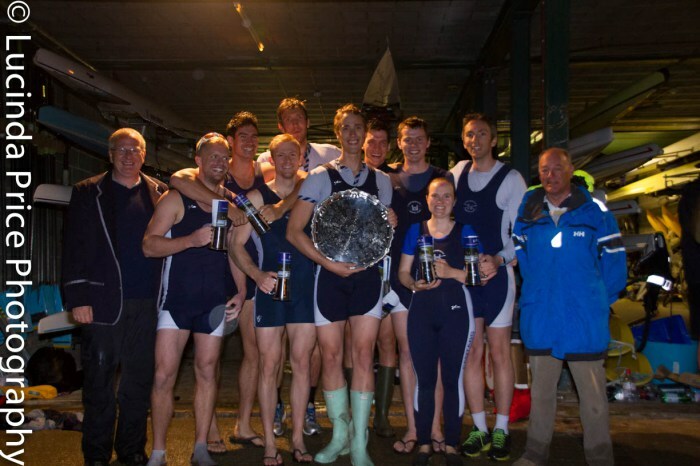 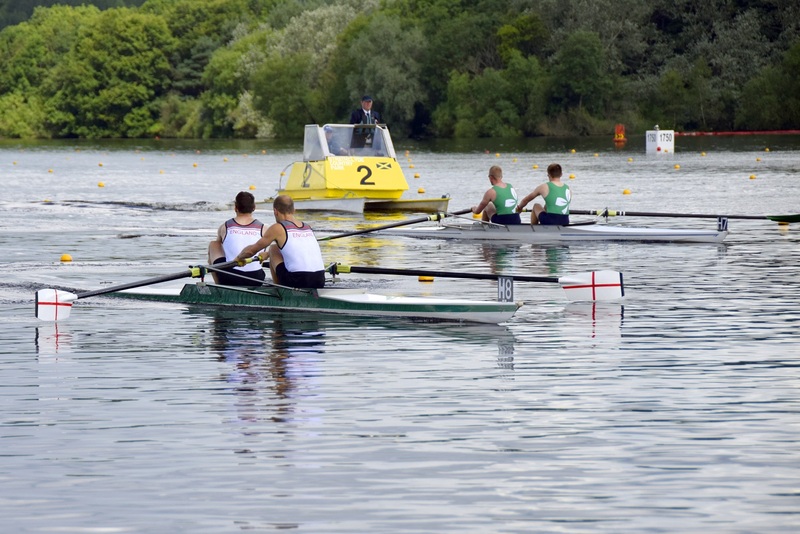 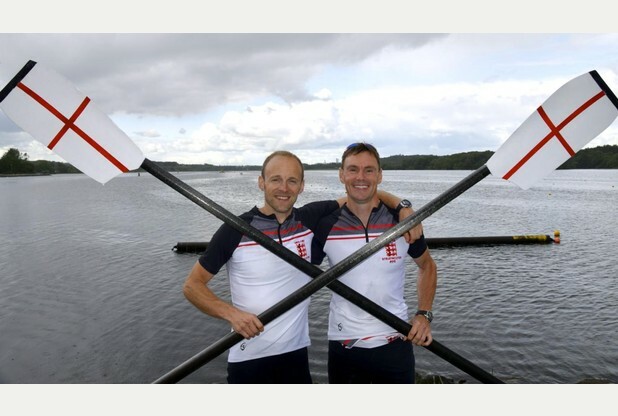 At the top of the mens Division Cantabrigian Rowing Club held the mens headship having bumped Rob Roy on the first night. 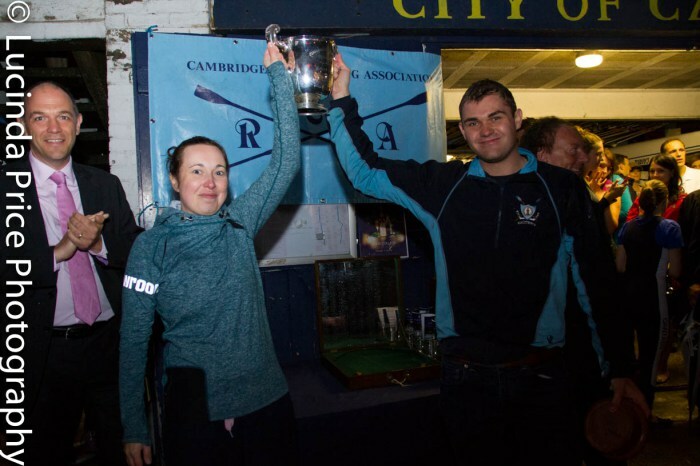 In the Womens division City of Cambridge held the headship - completing their 8th year as Head of the River. 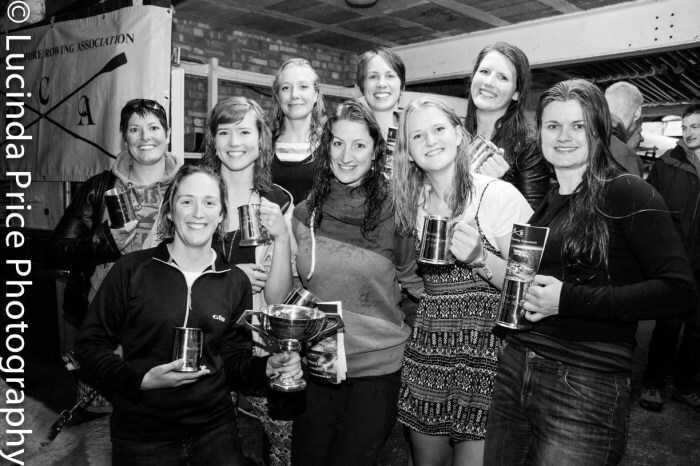 Special thanks to Claire Berryman who is now stepping down from over 20 years of organising the event.